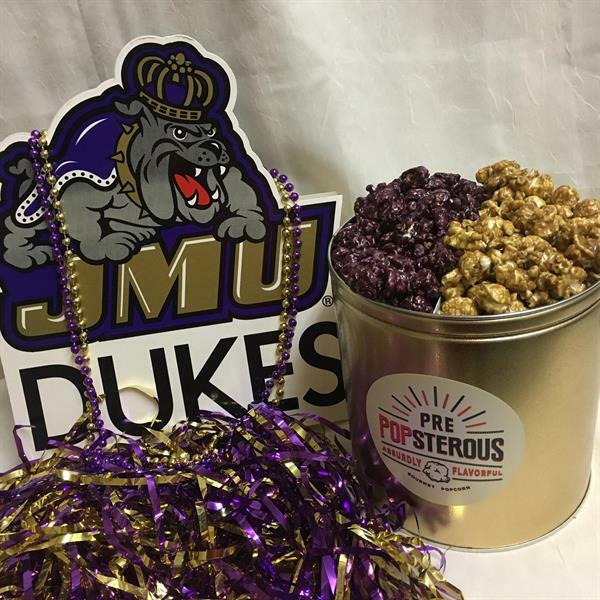 We are an online retailer and maintain our production facility in Bridgewater, VA.
PrePOPsterous is the premiere gourmet popcorn company in the Shenandoah Valley and is available online 24/7. We specialize in creating Absurdly Flavorful Gourmet Popcorn made from locally-sourced, non-GMO popcorn kernels. When we receive your order, it is popped fresh and packaged from the kettle to the tin, which ensures maximum freshness. 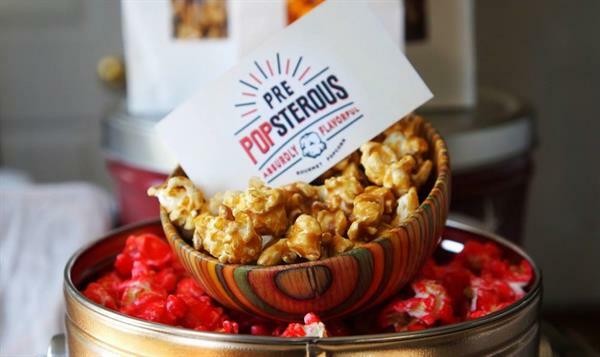 Gourmet popcorn is PrePOPsterously perfect for any occasion – from an everyday snack to special events. We’d love to pop up some absurdly flavorful treats for you and your gifting needs. Need a custom job or bulk order? Contact us.